Browse our selection of Browning Cynergy parts and the schematic today and find what you need to finish your repair.  Numrich has the service and experience that you would expect from a leader in the industry. Order your Browning Cynergy parts today!